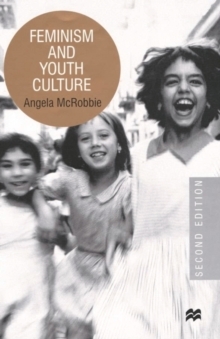 In this trenchant inquiry into the state of feminism, Angela McRobbie breaks open the politics of sexual equality and 'affirmative feminism' and sets down a new theory of gender power. 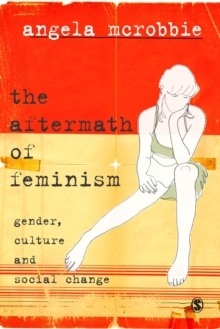 Challenging the most basic assumptions of the 'end' of feminism, this book argues that invidious forms of gender re-stabilisation are being re-established. Consumer and popular culture encroach on the terrain of so-called female freedom, appearing supportive of female success, yet tying women into new post-feminist neurotic dependencies. 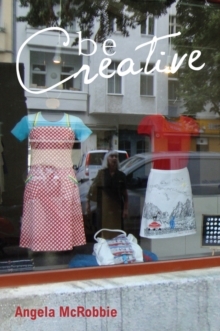 With a scathing critique of 'women's empowerment', McRobbie has developed a distinctive feminist analysis that she uses to examine socio-cultural phenomena embedded in contemporary women's lives: from fashion photography and the television 'make-over' genre to eating disorders, body anxiety and 'illegible rage'. 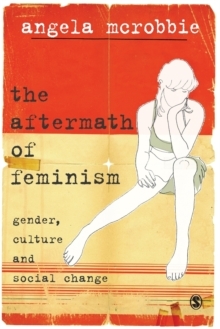 A turning point in feminist theory, The Aftermath of Feminism will set a new agenda for gender studies and cultural studies.